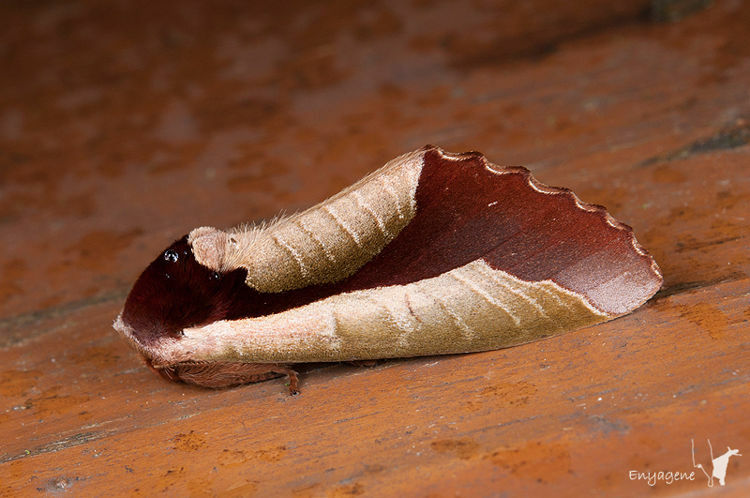 Your eyes aren’t playing tricks, the Uropyia meticulodina is bizarre, yet incredible, moth that can perfectly mimic a fallen, dead curled up leaf to perfection. Despite its strange mimicry, the curled up-looking wings are fully functional, and actually as straight as those of any regular moth species. This effect is created by minute scales on its wings that replicate the shading of a curled up dead leaf. Read more for another video and additional information. This species of moth is of the family Notodontidae, and found in China (Yunnan, Hubei, Shaanxi) as well as Taiwan. 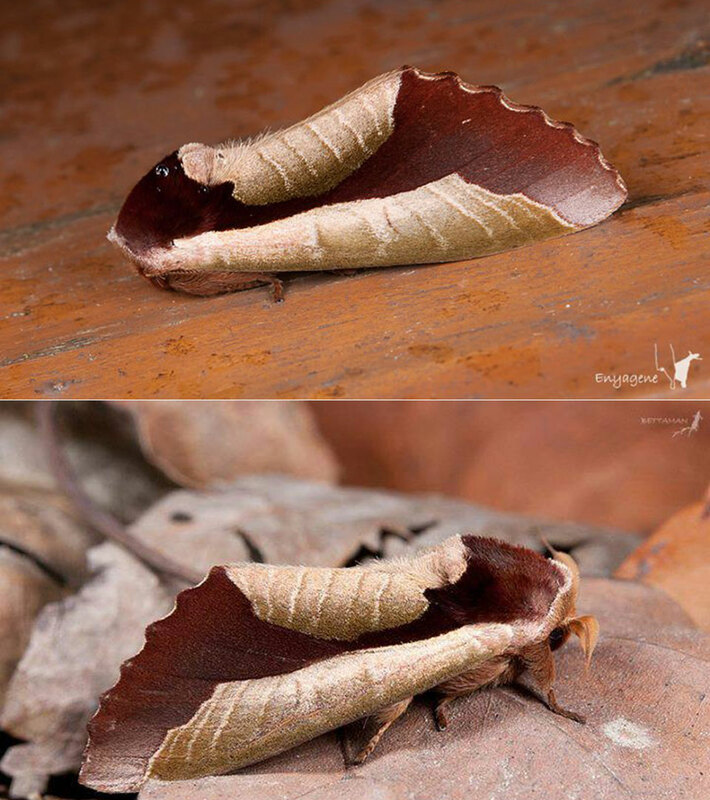 Its wingspan is 45–55 mm, and adults are the only ones capable of mimicking a dead leaf. “Its resemblance to a dead leaf curled round in on itself complete with tiny leaf-like veins is just uncanny. The craziest thing about this fascinating creatures mimicry is that it’s mostly an optical illusion,” according to Oddity Central.